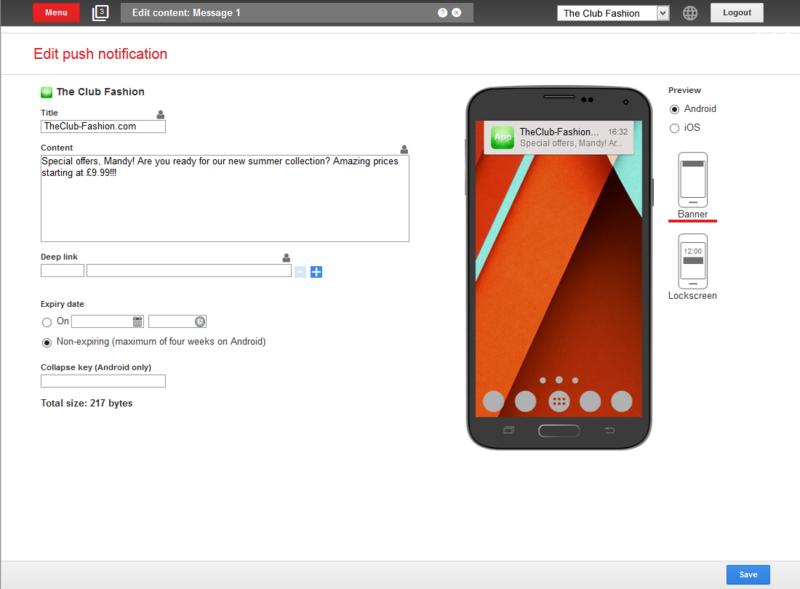 optivo recently unveiled push notifications as the newest channel in its cloud-based platform optivo broadmail. By doing so, the email and omnichannel marketing software vendor is able to serve mobile application messaging for marketers worldwide. Other supported channels within the platform are email, print, SMS, mobile, fax, social media and web. Push notifications provide companies with an additional cross channel tactic. Marketers can reach their audience at any time with relevant information and offers via notifications on their corporate mobile app. The notifications are sent out in an automated way and can be highly individualised. In addition, messages are based on short formats fitted for the mobile displays, which enables a fast and easy understanding of the information. According to optivo, marketers can profit most optivo Mobile Push by creating added value for their customers with offers in real time and direct impact. To be able to use optivo Mobile Push, senders need both an app and push enabled server. Senders will need an app, which receives the push notifications on the recipient’s mobile device. In addition, the app must enable push notifications as an option within the configuration of operation software (IOS or Android). User should be able to active and deactivate the option of receiving notifications at any time. 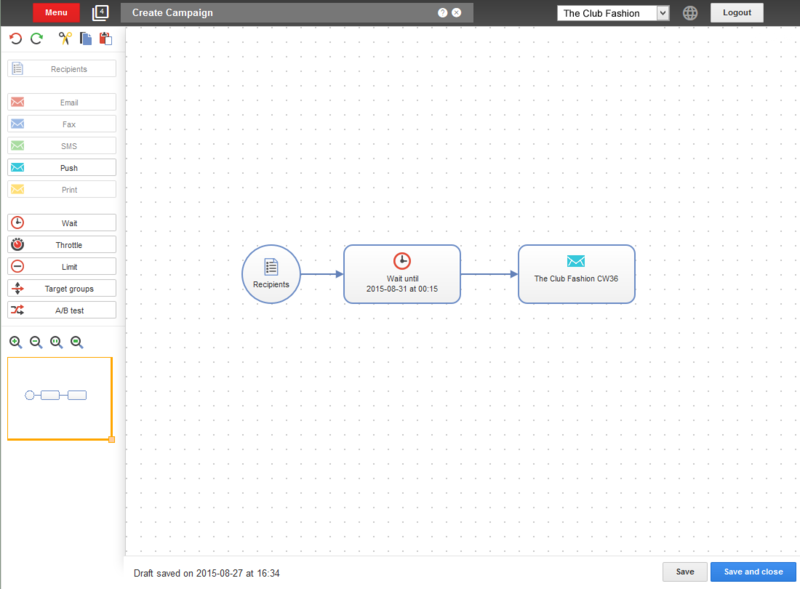 Senders will need a server component, which is able to send push notifications. Such as a service can be provided by external providers or via company-owned solutions. Optivo is a full-service provider in the field of digital marketing messaging including email, sms and fax.